As Shadeview’s product of choice for security screens, Crimsafe offer an ever-growing range of products designed to suit any home, business or commercial application. Crimsafe will provide the protection you need. 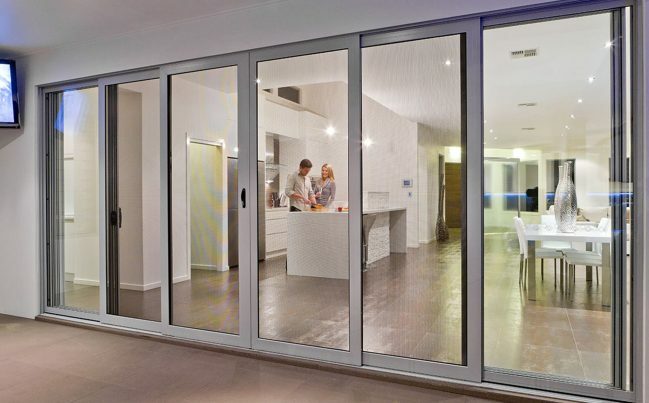 Custom-made-to-measure, ensuring a perfect fit to any door, Crimsafe security screen doors come in a wide range of styles to suit any home. Crimsafe security doors are built with a specially developed Crimsafe Tensile-Tuff® mesh that uses 0.9mm 304 structural-grade stainless steel. Crimsafe doors help to ensure your home and personal possessions are always safe but still allow the cool breeze in. Crimsafe screen doors are built to last to ensure a premium finish that lasts many years. 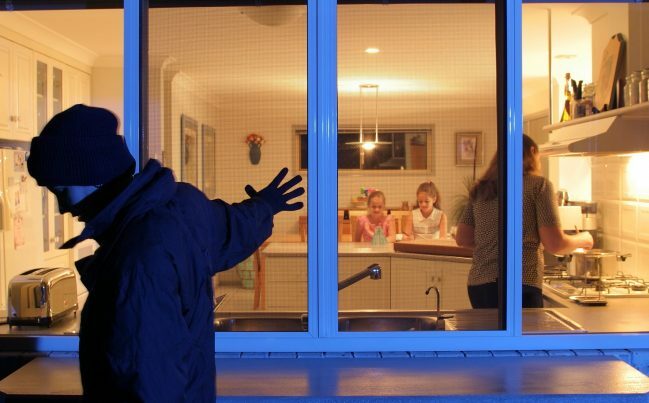 Crimsafe security screens for windows are designed to be stronger and tougher than regular flyscreens, with a solid frame and thick mesh that withstands attacks from criminals, Crimsafe security screens can be fixed or opening depending on your requirements. Crimsafe Safe-S-Cape® security screens can swing outward or inward, or fit single, double or triple sliding windows. 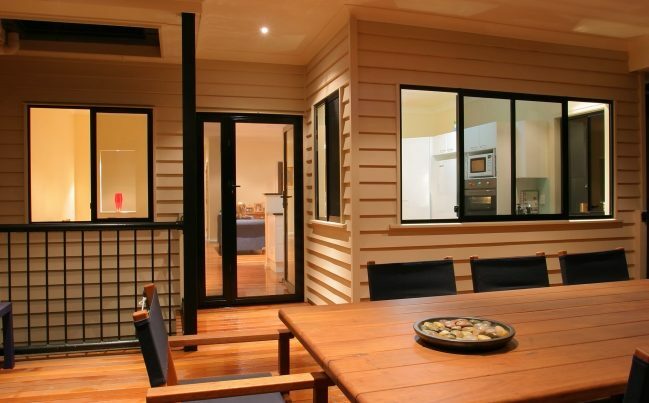 Although Crimsafe security screens for windows are sturdy, they are aesthetically pleasing, unobtrusive and fit seamlessly with your home’s design. 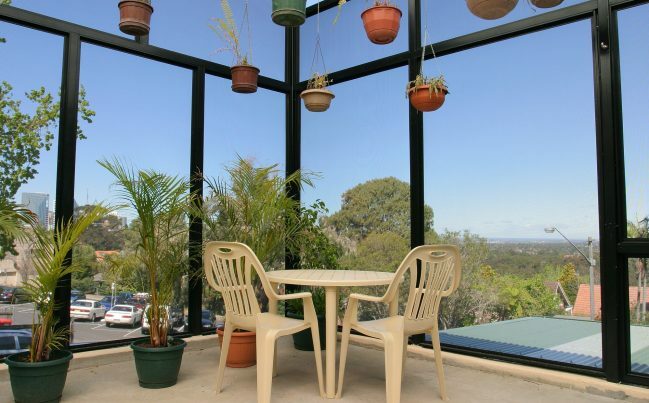 In summer, the mesh windows allow breezes to cool down your home, while keeping out insects and mosquitoes. As a bonus, Crimsafe windows designed of aluminium and can reduce solar heat gain in your house by up to 53% and cut down your energy bill. Protect your patio, courtyard, entertaining area or pool with Crimsafe’s outdoor screen enclosures. Super strong, Crimsafe’s Tensile-Tuff® mesh reduces heat, keeping your outdoor space cooler in summer, while providing the highest level of security all year round. Approved for use in cyclone areas, Crimsafe Cyclone Debris Screens feature a unique ‘build-out’ installation to provide even greater protection. With the ability to guard your home against storm driven debris from wind gusts, you can relax knowing your home will be protected against even the toughest conditions. The Crimsafe Ultimate screen is 40% stronger than the Crimsafe Regular range, Crimsafe Ultimate takes security screens to the next level. 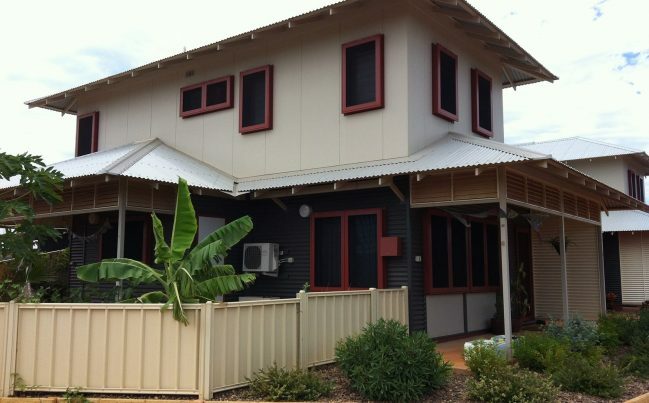 Seven times stronger than the impact level required by the Australian Standard, home security never looked so good. 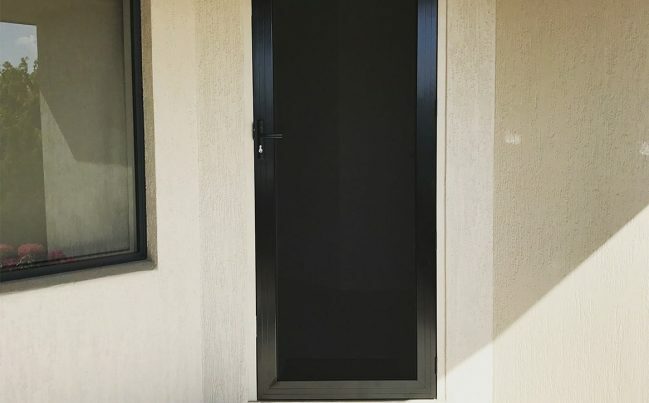 Pioneers in security technology, Crimsafe have a reputation for designing stylish doors and windows that offer premium security. 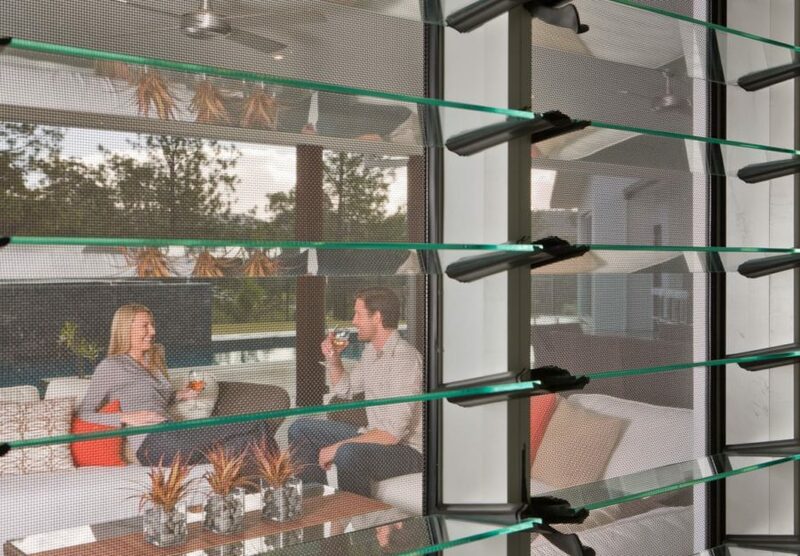 With smooth, clean lines and powder-coated finish, Crimsafe screens provide maximum security and contemporary style as well as a huge range of functional benefits like heat protection and UV resistance. Crimsafe mesh is clamped deep into the frame using patented Screw-Clamp™ technology. Each Crimsafe security screen door and window is fitted with an insulating frame bead to ensure dirt and grime does not build up on the edge of the screen frame over time.